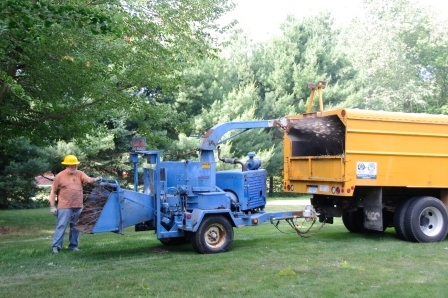 Arbor Tree Care provides a wide range of tree, stump and debris removal services. On a large project you may need all of our services or you may just need one. No project is too big or too small for Arbor Tree Care, call us today for a free estimate. 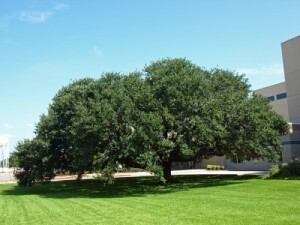 Do you have a tree that has fallen in your yard or woods? Don’t let it rot, Arbor Tree Care will cut up fallen trees for you or for removal. Arbor Tree Care will cut up fallen trees for firewood.